I am sorry to say, but Jasper Gold is going to be taking a short Hiatus. I am currently in the process of moving into a new home, and packing has taken up the little time I had to work on the comic. 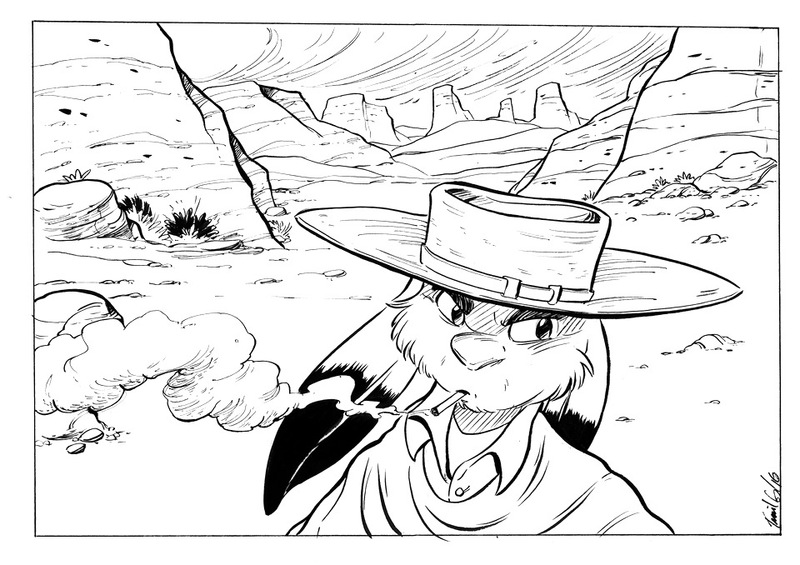 But don’t fret, the comic will resume mid December once I am unpacked and settled in. Thank you all! Safe travels, we’ll be waiting for your return. Thank you so much. Once the comic resumes, it will resume full force.